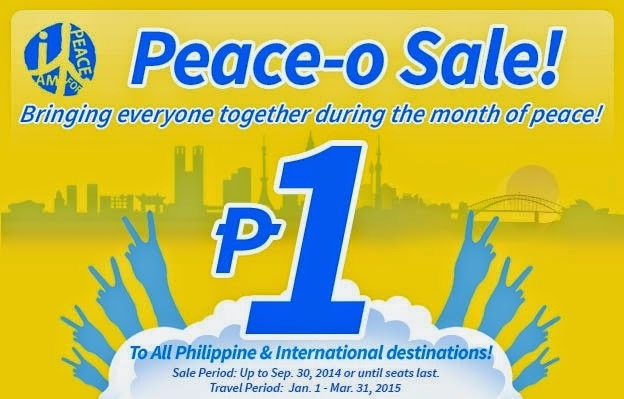 Cebu Pacific is the leader of the best seat sales in the Philippines. This year, they have launched the most awaited Php1 sale! Check out the All-In-Fare Computation for domestic and international below. Naa kay napalit na ticket?